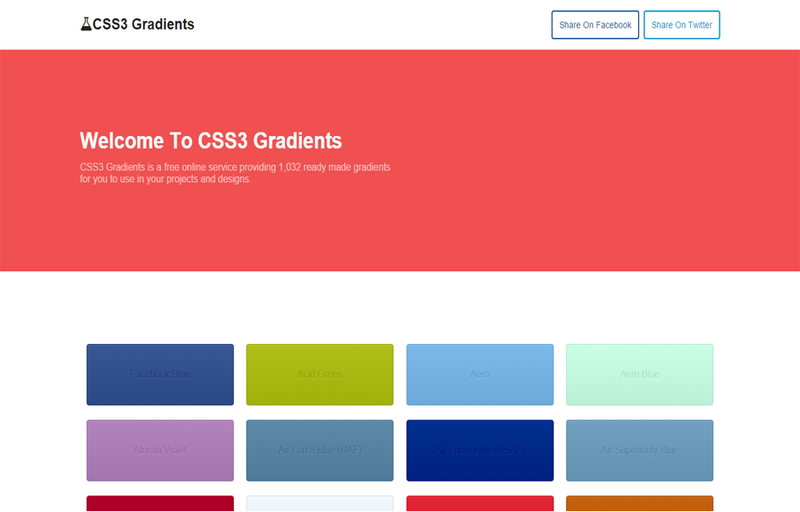 CSS3 Gradients is a lightweight PHP script allowing you to create a fully functional website dedicated to providing ready made gradients for designers and developers to use in their projects and designs. 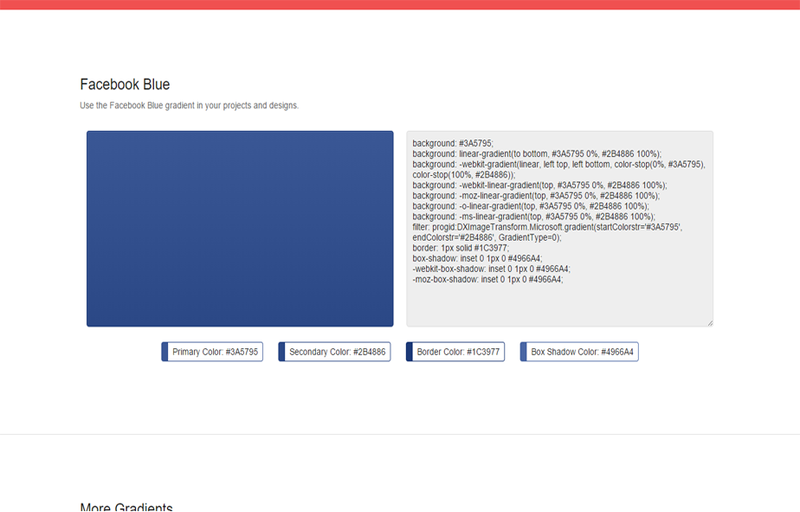 CSS3 Gradients doesn’t require a database and has a flat modern design what works well in all major browsers. Instead of using a database CSS3 Gradients creates gradients based off a color list which makes the script much more lightweight. All major browser support (IE9+, Chrome, Safari, Firefox, Opera). Easy to add more gradients. Gradients created from single hex color codes. 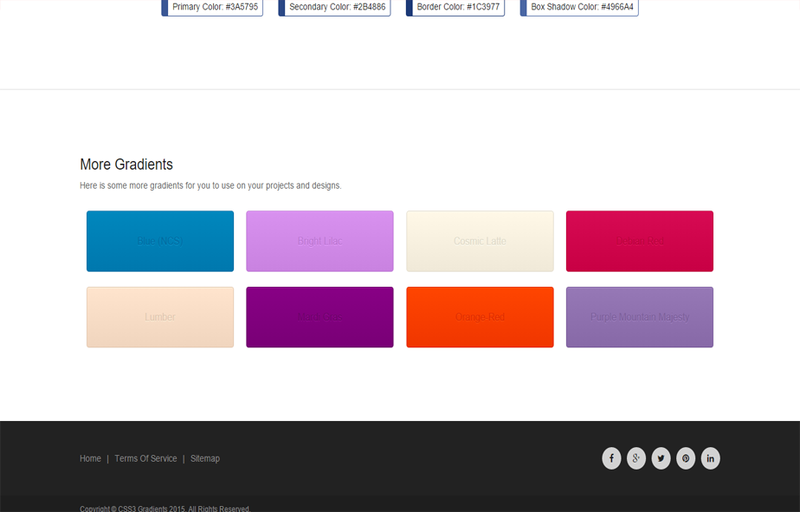 More gradients section on gradient pages. Fully XHTML 1.0 transitional . mod_rewrite and mod_headers allowed in .htaccess. Updates are free to anyone who has purchased this item with any type of license. Please check the support section of my profile, feel free to suggest new features, ask questions, and anything else related to this item by sending me a PM or commenting on this item. If you have purchased this item and like it please remember to rate it.